Our team has treated over three hundred patients since 2013 and our clinical data shows less than a 5% readmission rate for a twelve month period with high acuity COPD patients. If you are suffering from Chronic Obstructive Pulmonary Disease (COPD), All County Health Care can help. 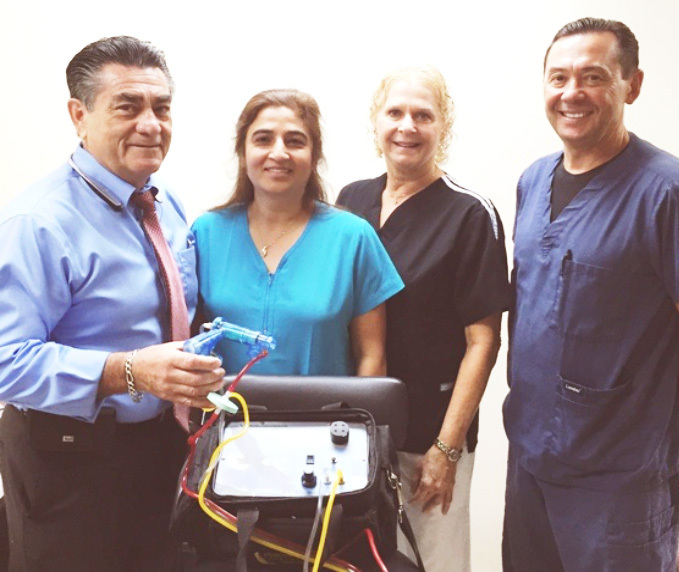 Our team is specially trained to use our IPV devices for COPD treatments to help you treat your pulmonary problems without frequent visits to the doctor or hospital. Start breathing better and easier than ever by enlisting in the help of our experience pulmonary team.